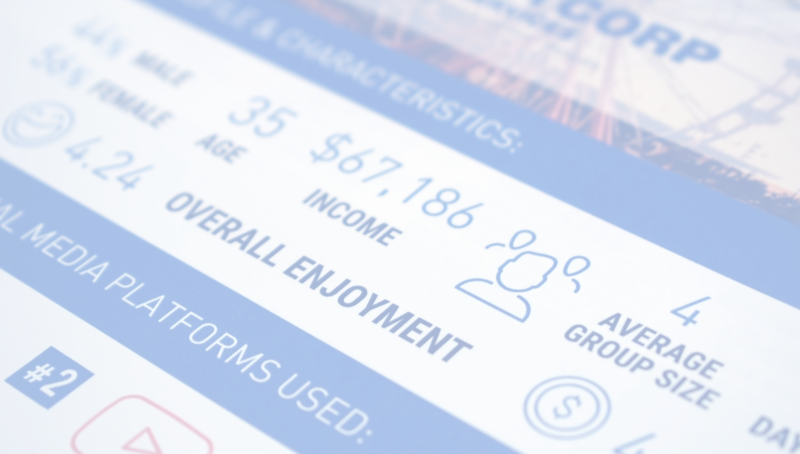 No more guesswork - manage by fact using Eventcorp's user-friendly, portable touch screen point-of-experience visitor surveys, as well as our online platform. How Does Your Event Rate? Let us help put your data in perspective. Having worked with over 1,100 clients, our EventTrack blind benchmarking tool can show how you compare to similar events in the same industry. Get meaningful, actionable, and statistically accurate results when it matters most: now! 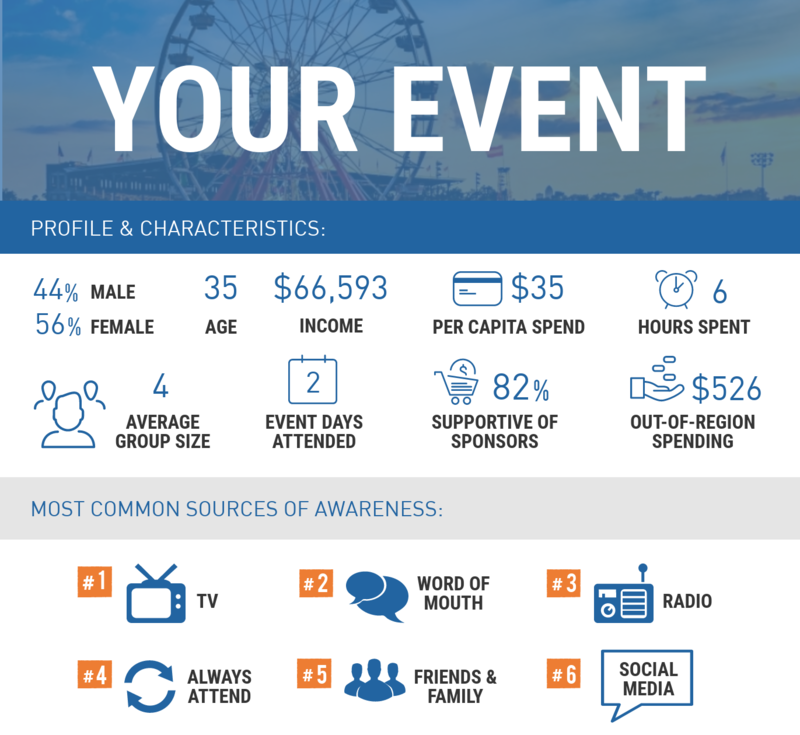 Innovating the way data is used to shape events, secure sponsorships, and grow revenue. As North America’s leading provider of audience research and analytics, we combine high-level expertise with an intimate knowledge of the objectives and obstacles faced by event producers. We work closely with our clients to ensure a one-of-a-kind experience for event-goers across the USA, Canada, and Mexico. We will get the data you need to make smart, innovative business decisions. Factual data is collected by Eventcorp at the “point-of-experience,” and is presented to our clients on a daily basis. By collecting data at the “point-of-experience”, we ensure the most reliable, accurate data for our clients, presented in an accessible, easy-to-understand report upon the conclusion of your event. We employ a one-of-a-kind methodology using proven, user-friendly portable data collection devices. 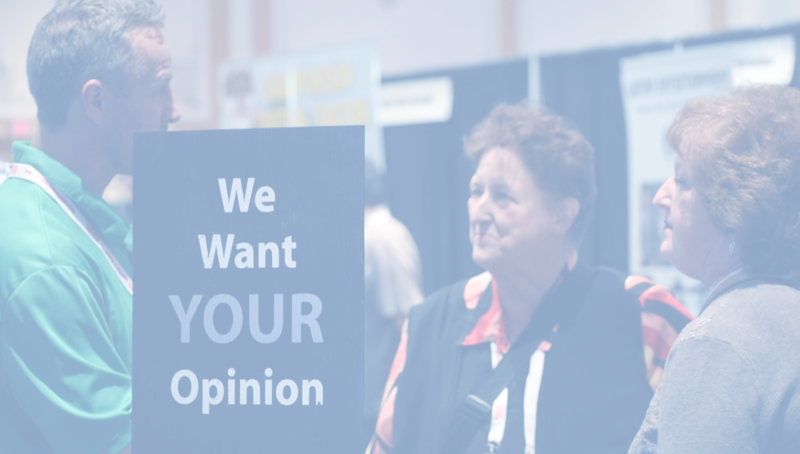 Our proprietary software is the latest development in on-site audience research. The interactive touch-screen interface is easy to read and easy to use, with custom-created survey questions automatically appearing on the screen, guiding the respondent through one question at a time. "The customer service provided by Eventcorp was phenomenal. On a scale of 1-10, Eventcorp is an 11!" "Over the years, we have benefitted from the elevated techniques which now utilize technology to its fullest. 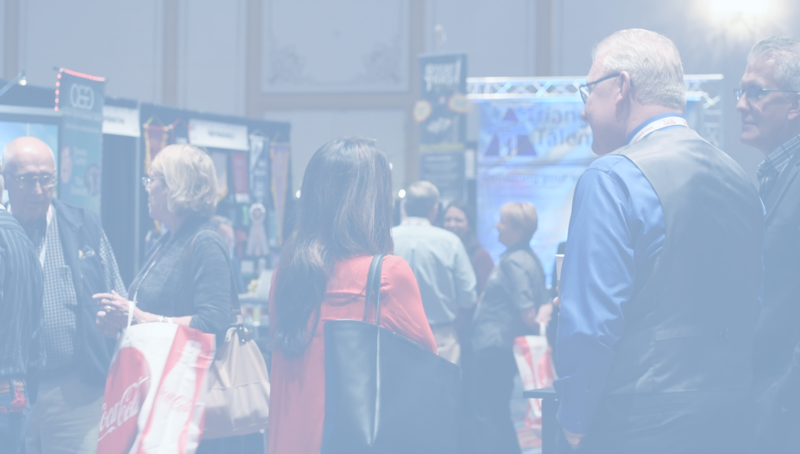 We consider Eventcorp to be a valued partner in our market research efforts and wouldn’t consider utilizing another vendor." With our daily topline and highlight sheet reports, and our comprehensive response data summary report, you will have the data you need at your fingertips, presented in a format that’s easy to read and understand. Whether you’re looking for a visual representation of key findings or summary tables of year-over-year comparison, we will work to make sure you are 100% satisfied with the presentation of your data. For more information on our services, please email us at info@eventcorpservices.com or give us a call at 1-866-469-7250.